Amazon is taking big steps forward in the world of food & beverages. Splitting the category previously named Grocery & Gourmet into three categories named Food & Beverage, Organic Products, and Chilled & Frozen Foods to help further define the types of products they will sell. The splitting of the categories also comes with heightened requirements for sellers that ensures quality and accuracy of origin and ingredients. This is especially obvious in the Organic Foods category, where Amazon is now requiring all of the official certifications to prove the product’s organic status. At Bobsled, we suspect that many of these changes were motivated by Amazon's acquisition of Whole Foods in 2017, which is no big surprise. Whole Foods has been the leader in the natural and organic food space for decades, and therefore an extremely attractive target for the market-share focused Amazon. In the guide we’ll help you determine what documents and certifications you need to provide to Amazon in order to sell products in each category. We’ll also dive into additional requirements for Organic Products, as this new category holds brands to a high standard to ensure quality. Previously, a seller, once approved to sell in Grocery & Gourmet could label any product they wanted as “organic” without needing to provide certificate proof to Amazon. That’s definitely changed with the introduction of the Organic Products category. The guide will also go over some best practices and requirements for packaging and labelling your food and beverage products. Including proper types of packaging, expiration date limits, and any dietary or allergen related information. 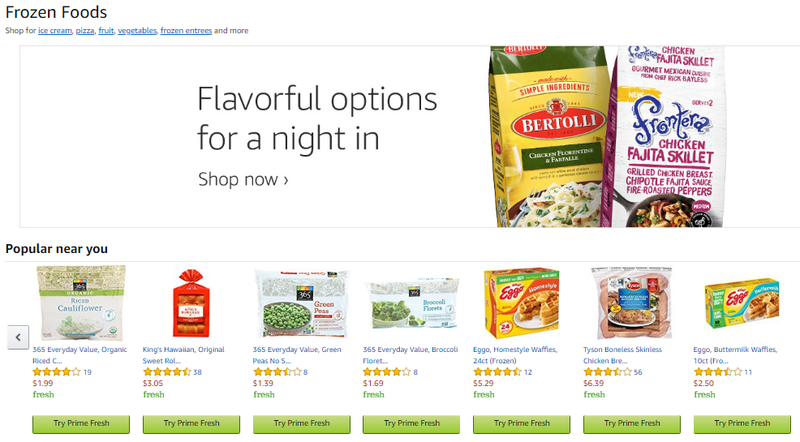 Creating this new category will allow brands to sell a much wider variety of perishable foods on Amazon, but it also means that they will need to prove that these products have been maintained within a certain temperature range throughout the entire supply chain. There are a couple different ways a brand can prove that they have maintained the correct temperature. We’ll present the different processes in our guide. Getting your brand approved to sell in any of the Food & Beverage categories on Amazon is just the beginning. This category is one of the most competitive on Amazon and requires effort from the brand in order to promote products and increase sales. 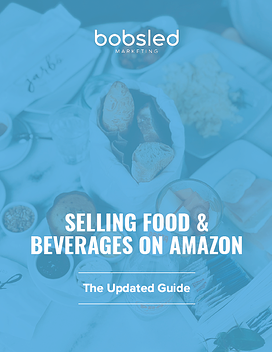 In “The Updated Guide to Selling Food & Beverages on Amazon” Bobsled presents insider information on how to get your food & beverage products seen and sold. 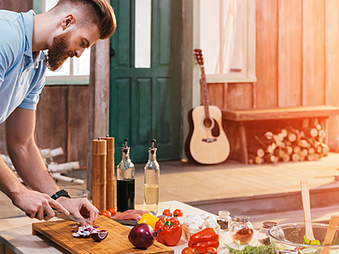 From how to create optimized listings and titles, to PPC campaign ideas, product bundling, and special programs Food & Beverage sellers can take advantage of. Food & Beverage remains a highly competitive category and Amazon’s increased standards mean that brands need to be more on top of their requirements than ever. 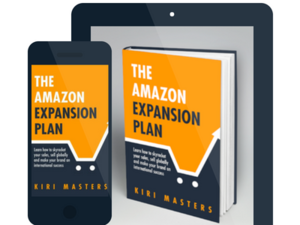 If you’re ready to expand your market and make your products a success on Amazon, Bobsled is here to get you started on the right foot.